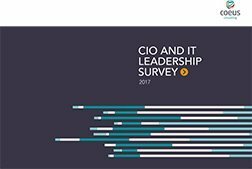 This survey of 80 CIOs and IT leaders by Coeus Consulting shows the technology and financial trends facing IT leaders and businesses. 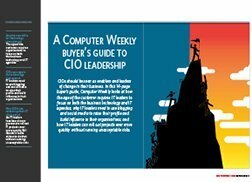 Some 83% of CIOs surveyed said their organisations were either in transition or planning to be in the next year. The survey found that 65% of organisations have been satisfied with the benefits of implementing digital. Only 22% of organisations saw their budgets increase this year, down from 40% last year.